Young, Witty, Hilarious those are three words that you may hear from someone who just saw Leonard Ouzts perform. 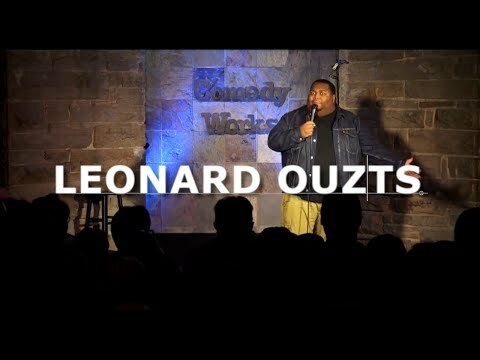 Leonard Ouzts is a major rising star having already established himself as a strong headliner. At just the age of 22 Leonard’s quick wit, polished material and unique take on life has made him a comic that most clubs feel is a “Must See”. Leonard has appeared on the newest season of BET Comic View and also Gotham Comedy Live. You can also hear some of Leonard’s material being played on Sirius XM Radio!